We have been talking about mold a lot around here in our past few podcast episodes, and one of the common topics that comes up is the importance of the health of our living spaces. Which means, the air we breathe has a huge impact on our overall health, which is why the Molekule Air Purifier can be extremely helpful to those suffering from airborne pollutants! Years ago, I went from having all the energy in the world to barely being able to get out of bed each day within a couple week time-frame. It then took months and months before discovering that I was suffering from mold toxicity, and that the air I was breathing was full of mold spores. Many of us don't even know the damage mold can have to their living environments. And as we have learned in previous episodes, mold symptoms can mimic symptoms of a lot of other illnesses! The Molekule Air Purifier can help to eradicate these airborne pollutants which can reduce your overall reactions to these toxins. There has been a lot of discussion through the years about purification of the air and what it can do to the overall health of our bodies. For some who suffer from asthma and allergies, it can be very beneficial, whereas those who are considered to be in good health could be exposed to having stronger immune reactions when they come across bacteria and viruses. This is because we are worried that a too-sterile environment can weaken our immune system because it doesn't learn to fight off these known bacteria and viruses. Also, a lot of times these sterile environments use chemicals or antibacterial agents that can get inside our GI tracts and destroy the gut microbiome. There is a problem with the indoor environment that does make it worthwhile to purify: because it is a closed area, pollutants can be 5x more potent than outside. 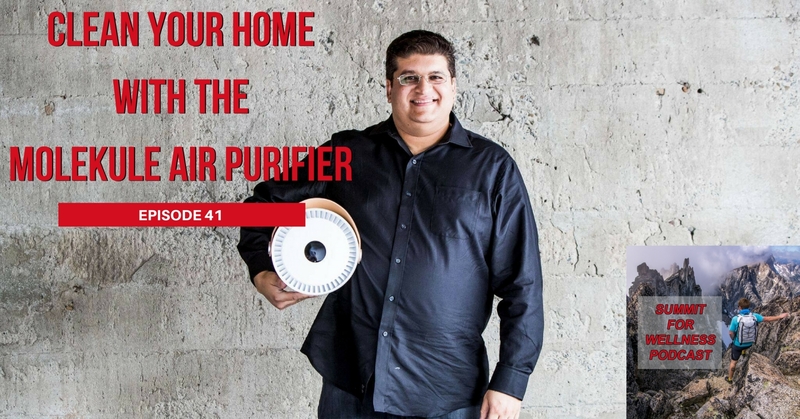 If you live in a house that is full of mold, pet dander, VOCs, or other environmental pollutants, using a Molekule Air Purifier can be a great way to reduce these toxins in a way that doesn't destroy your microbiome. [12:50] Is there a difference between pet dander and VOCs? [28:35] What happens to the particles once they are destroyed, does it create a residue? 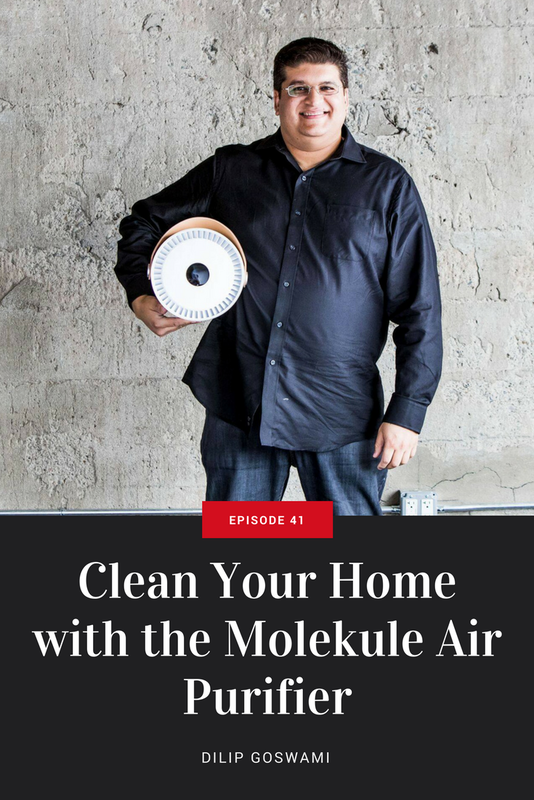 [37:00] Does Molekule clean the air to match the outdoors, or clean it even more? Thank you for listening to this episode of the Summit For Wellness Podcast. 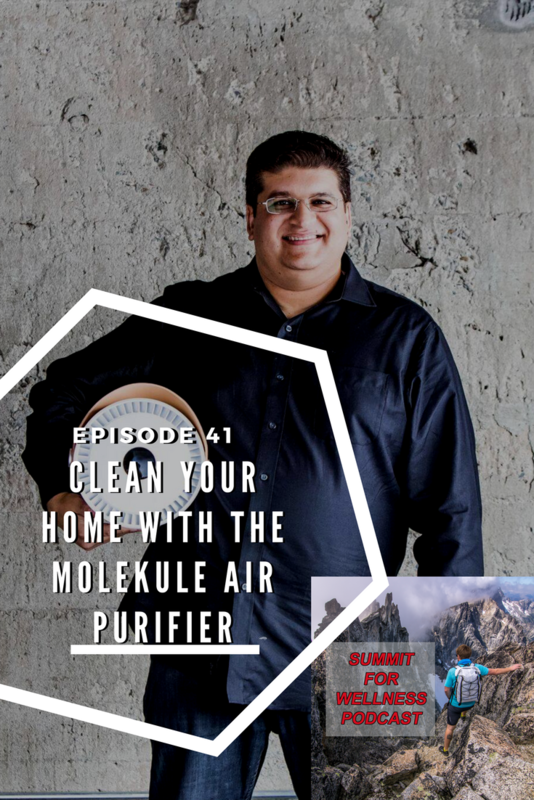 If you enjoyed Clean Your Home with the Molekule Air Purifier, then subscribe to our channel so you can listen to all the latest episodes.